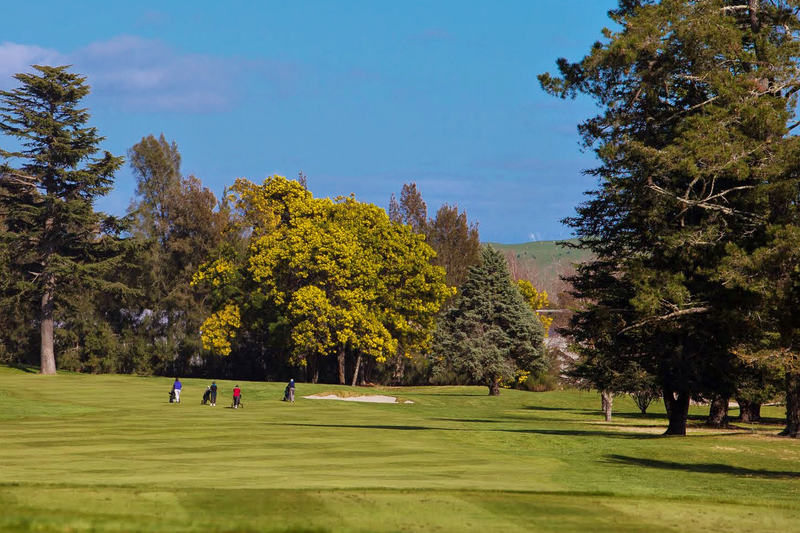 Becoming a member of Hastings Golf Club offers privileges and benefits beyond your expectations. * Play MORE golf, cost effectively. Entitlement to play without paying any green fees (subject to availability). 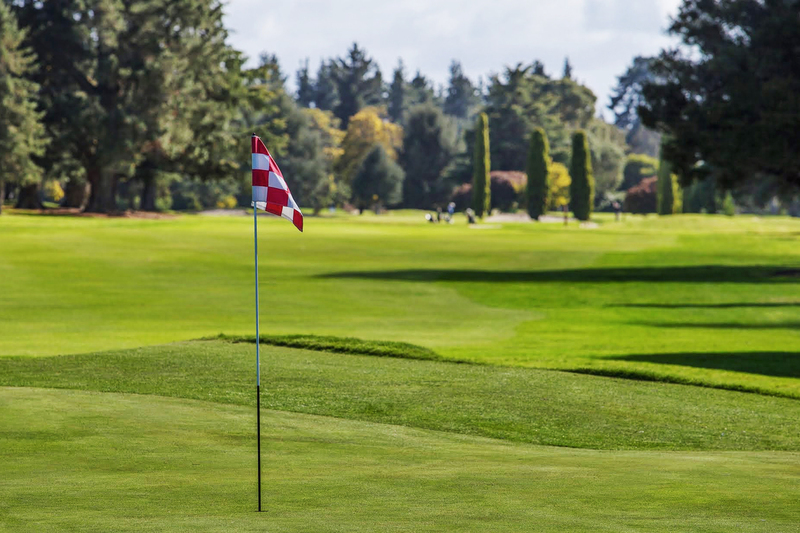 * Improve your game, with access to our Club Pro onsite, to help advance your skills. * Use of all the practice facilities, clubhouse and other facilities. * Family is welcome too – your partner or spouse can join as a Social Member, free of charge. This is attached to every Full Playing Membership. * Enjoy reciprocal rates at local, and national / international courses. * All new members receive a complimentary Introductory Session with our Club Pro, Brett Allan. * Impressive discounts and special offers at various local businesses, thanks to our club sponsors (listed below). Please contact us on 06 879 7206 or click HERE for our online membership enquiry form. 10% discount to those who are not already clients. Members receive 250 Free business cards with any label order over the value of $500 + GST. This offer applies to individuals (not companies). We will use our empowerment to reward HGC members with our best possible discounts for new housing loans taken out with BNZ. To qualify, your housing loan needs to be established via a BNZ Store (located at Havelock North, Taradale, Waipukurau, Napier, Hastings) or at BNZ Partners Hawke's Bay. As a special bonus, BNZ will also give Hastings Golf Club $250 for each successful new home loan over $100,000 introduced. For investors, we will be happy to negotiate with you a special (non advertised) interest rate for your Term Deposit needs. Preferential signage pricing for new and existing members of HGC. Contact either Brent Cullen or Ian Clarke. One complimentary investment proposal, comprising an investment plan and research on recommended securities. You are entitled to one assessment only, at the Forsyth Barr Hastings or Forsyth Barr Napier office. The investment plan includes personal risk profile analysis, portfolio strategy/asset allocation based on risk profile analysis, including investment strategy commentary. Disclosure statements are available for Forsyth Barr Authorised Financial Advisers on request and free of charge. Fees and charges will apply if you elect to have a continuing relationship with Forsyth Barr. Gifford Devine will provide a 12% discount on your personal legal fees based on our standard fee (excluding government charges, disbursements and GST). The offer is valid until 30 September 2018. Your membership card must be produced at the time of your initial interview at Gifford Devine. Contact David Howie. 10% discount off phone orders. See their website for more details www.grandegourmet.co.nz. Contact John McHardy. 20% off at Hawthorne Coffee shop on coffee product. 10% discount off pool accessories and pool chemicals. Please visit their website www.supergreene.co.nz for details on their product. Contact Mike Hinton. 20% discount at their cellar door. 25% off delivered firewood offcuts (Hastings & Havelock North) from November to February only. Please contact Mitch on 0273 024 022 during these months.